A year since the declaration of Martial Law (ML) in Mindanao, Eastern Mindanao Command (EMC) has been consistent to its dictum in the implementation of Martial Law which is Necessity, Proportionality, and Rule of Law. As a proof, the Commission on Human Rights and their Regional Offices have not forwarded any complaint on abuses and violation of human rights perpetrated by our troops (both from the PNP and AFP) relative to the implementation of Martial Law. In the same manner, the Help Desk of the Ateneo Law School of Davao, a quick response mechanism which was developed to ensure that Martial Law will be implemented in accordance with the rule of law, has not forwarded any complaint nor called the attention of Eastern Mindanao Command for any misdemeanor or abuse in the ML implementation. While there may be allegations, particularly from the progressive groups, these have not been substantiated nor proven by any means. We have challenged them to file cases and prove them in court. As reported by the Philippine National Police, there was a significant reduction of crime rate all over Mindanao. Relatedly, the movements of terrorist groups and other threats have been limited, thereby preventing the occurrence of possible sabotage and terror attacks. 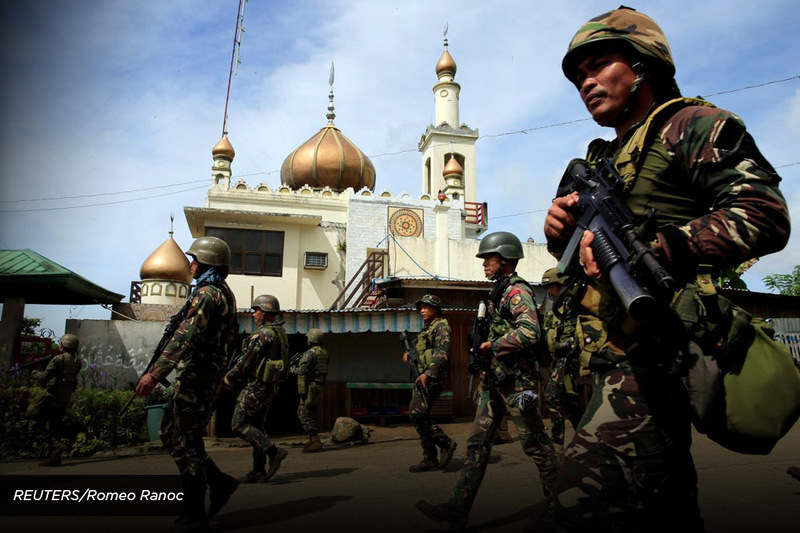 Further, it also led to the arrest of different terrorist personalities in Eastern Mindanao during the implementation. 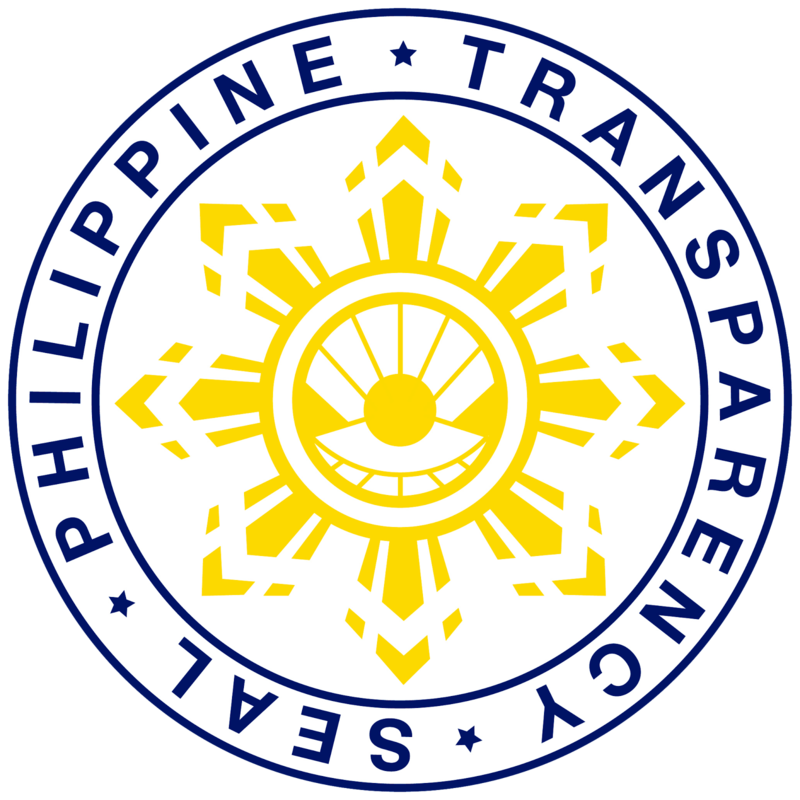 This security impact, likewise, contributed to the successful conduct of the recently concluded Barangay and Sangguniang Kabataan Elections. While Martial Law is in effect, business confidence in the region is continuously growing as manifested by the 6.8 GDP growth and the increase in tourist arrivals, especially in Davao and other areas within Eastern Mindanao as per record of different local tourism offices. 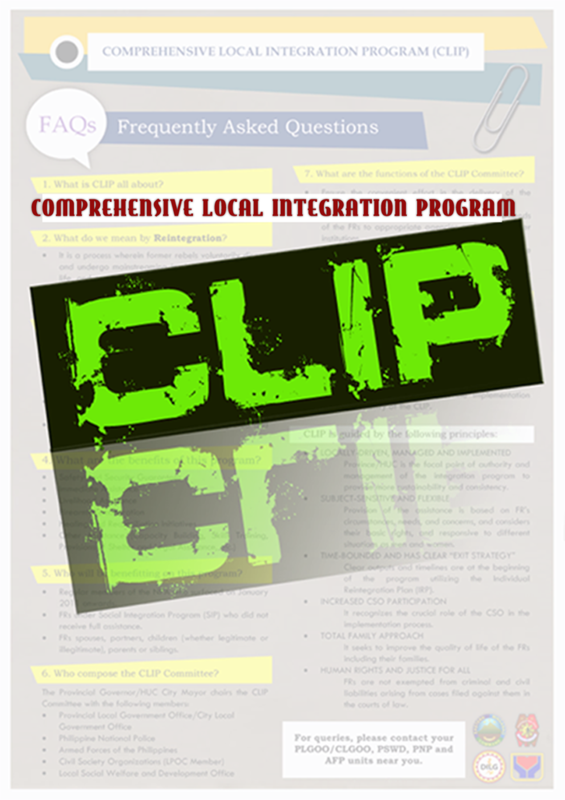 Eastern Mindanao Command owes these to the different sectors for their support by giving inputs, suggestions, and comments to our units and troops to ensure proper implementation of the ML declaration. 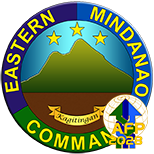 While the Government continuously pursues rehabilitation in Marawi, the Eastern Mindanao Command continues to aggressively implement security measures and activities to shield its area from terroristic attacks. The Command has also aggressively engaged the different sectors and agencies of government in maintaining a physically secure environment via the whole-of-nation initiative. Coordination and Information exchange is also continuously pursued with Indonesia to protect our porous borders. 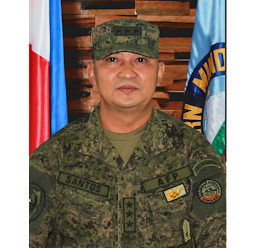 This is backed up by regular maritime patrol which is continuously being conducted by Naval Forces Eastern Mindanao in coordination with the Coast Guard and other maritime law enforcement agencies. While our designated units continue to implement Martial Law, the Command continues to protect the communities from terroristic attacks of lawless armed groups, and this will be pursued relentlessly, with determination and enthusiasm.